Outperform your competitors by grabbing thousands top google rankings and boost revenue by having happy customers finding the right products for all relevant keyword synoyms and generic keywords. You have thousand of products? 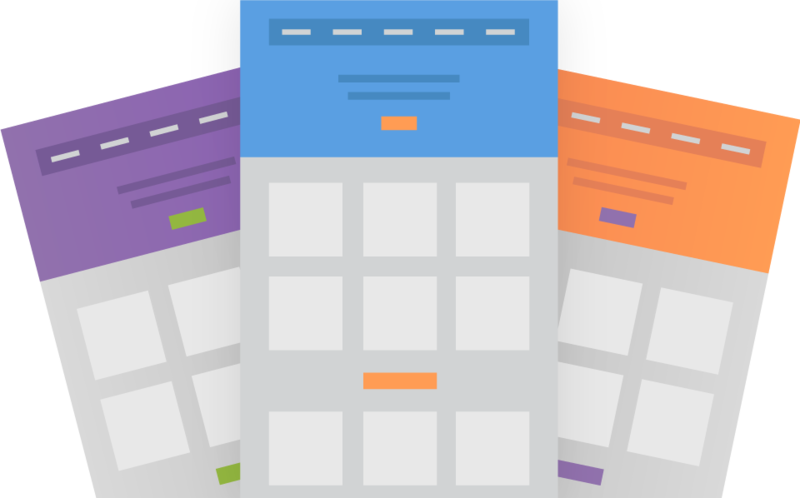 PageGrid will extend every Landingpage with perfect personalized product selection for every single search. You die trying getting top rankings for product thousands other webshops also use. PageGrid make your products get found for every possible synonym. PageGrid integrates with almost every shop system. This empowers SEO and Conversion boost at the same time. More visitors plus higher conversion rates. 98% are not ready to buy on first visit. Knowing who is currently looking for witch products combined with dynamic remarketing will boost your after visit sales. What are the advantages extending my shop with PageGrid? What requirement does shops have to get PageGrid? PageGrid is a strategic decision. Therefore, you need to bring a multi-year planning, as well as already make significant ongoing online marketing investments. Technically, PageGrid is able to work hand in hand with every shop system and makes it possible, for example, to tap into the most lucrative LongTail search area with a market share of 70%. What is the minimum project setup requirements? Minimum 36 Month and minimum 3000 visitors per month. How many additional landingpage will i get? Basically unlimited. The number of landingspages is much more dependent on the respective market environment, the LongTail potential and your business logic. Webshop installations can be optimized with 5'000 but also with 250,000 search terms. Depending on the degree of complexity, each project has specific features and special possibilities, which are discussed individually. PageGrid installations only work in the long term. As a result, Uniplex minimizes your risk by eliminating any setup costs, ongoing operating costs, and any fixed fees. In eCommerce, marketing is just one of many components that lead to success. 80% of these can not be influenced by us. Therefore the success per additional generated visitor is billed. This click-through price is at the same level as the market, but at the same time covers all project costs and also often leads to a significant conversion increase. In summary, you pay the same amount, but you do not have any marketing expenses and additionally significantly higher conversion rates! When can we start with PageGrid? Webshops are by far the most extensive projects. Normally, the project team needs four weeks lead time; for very complex and large webshops it can be several months. In any case, let us know at an early stage and also inform us if you plan an pending redesign.